Oakleaf Landscaping is ready to assist you in creating your ideal outdoor space. 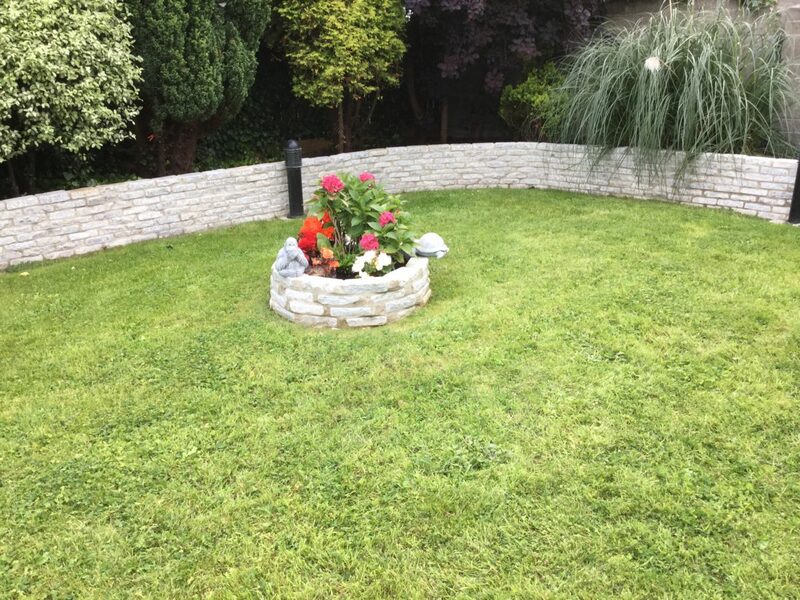 Whether it is a small planting task or a completely coordinated design and build package we have the expertise and experience to carry it out. We offer a comprehensive range of design and build solutions. At the initial site visit we can recommend what’s best to do. We will determine your needs, wants, style and preferences. From there we can recommend solutions in relation to tree management or design ideas for gardens. We will then supply products, build structures, plant and finish as well as provide ongoing garden maintenance. We work alongside our clients to bring ideas to life. Working to a suggested brief, our expertise marries ideas, inspiration and knowledge, to culminate in awe-inspiring garden design & construction. We work with professionals, such as architects and engineers to ensure every aspect of your garden design is flawless. 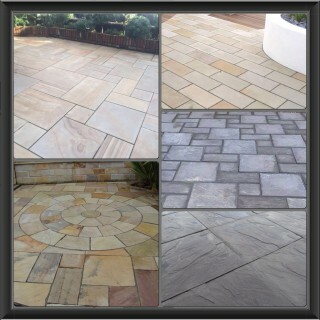 Our gardens vary in style and size and every project has its own unique finish. Every detail from flora, paving, pathways, planters, water features, tree surgery and other aspects culminates in a beautifully designed garden that will leave a long lasting impression. Error: Error validating access token: Session has expired on Thursday, 21-Mar-19 09:21:06 PDT. The current time is Saturday, 20-Apr-19 09:25:47 PDT.